We know that your smile is important to you. It is often the first thing people see when they meet you. Don’t let how your smile looks stop you from living the life you want. Cosmetic dentistry in Kirkland, WA can help improve your smile and your self-confidence. Working with our professional and dedicated team of dental experts, Dr. Greene and Dr. Everett will help you feel better about the way your teeth look so you can smile as often as you want. They have helped many patients, like yourself, find their smile again. While cosmetic dentistry has been popular for some time, it has really become mainstream over the last decade. People are becoming more educated and aware about the importance of having a healthy smile, and how if left untreated, small problems can escalate into bigger issues. However, this is about much more than just teeth whitening and hiding gaps in your teeth. It’s about restoring the look and function of a tooth or set of teeth so that you don’t have to worry about the their health. Many treatment options are quick and virtually painless so there’s no need to stress about having your teeth fixed. 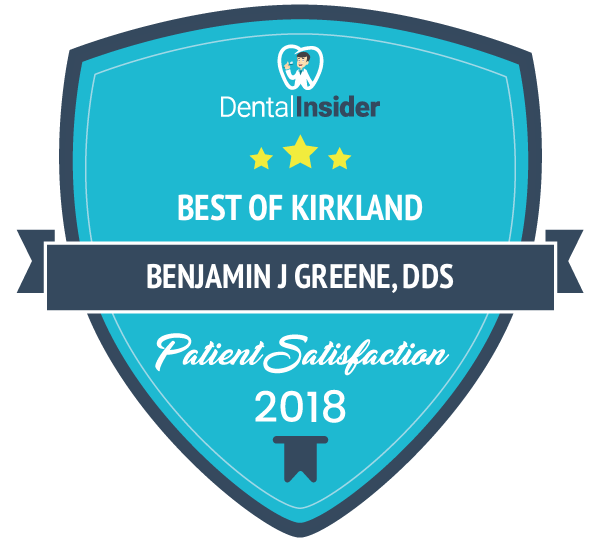 There are many cosmetic dental treatment options available and the office of Kirkland Family Dentistry is proud to offer them to you. Besides getting a bright and beautiful smile, cosmetic dental treatments can improve the function of your teeth in many ways. 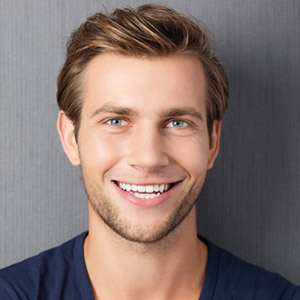 Here are just some of the benefits of cosmetic dentistry in Kirkland, WA. Other benefits include improving the look and shape of your face. When teeth are missing, the skin on the face looks different than when all of the teeth are present. Have you ever watched someone take their dentures out? You’ll notice that the shape of their face changes. We can also reduce any pain or discomfort that you might be feeling. We can ease pain that is related to old fillings that may have come loose, or by replacing old appliances that don’t fit properly in your mouth or restoring enamel on your teeth to reduce sensitivity. There are many ways we can help you look and feel better with cosmetic dentistry. Many cosmetic dental procedures are straightforward and can be finished in just one visit to our Kirkland, WA dental clinic. Our patients love how their teeth look and feel after they have had work done on their teeth. We’ll ensure your comfort throughout the treatment process and provide you with all of the information you need to make an informed decision about your cosmetic dental options. Before you know it, you’ll have a beautiful smile that you can be proud to show off. We work with hundreds of patients every year to help them improve their smile. Using the latest technology and procedures, Dr. Greene and Dr. Everett will ensure you walk away with a beautiful set of teeth. Want to learn more about cosmetic dentistry options with Dr. Greene or Dr. Everett? Contact our Kirkland dental office today to book an appointment. We look forward to discussing your treatment options and helping you get the smile you’ve always wanted. Call (425) 822-0435 to book an appointment today.